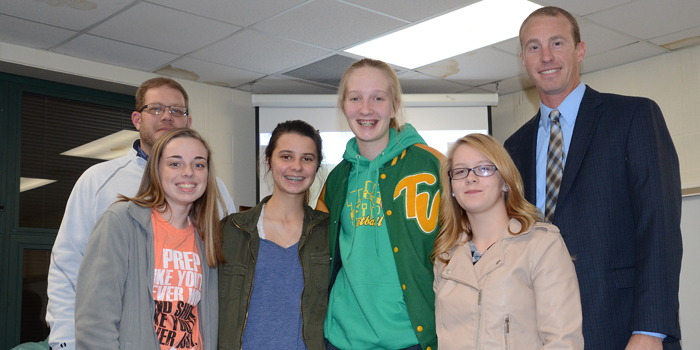 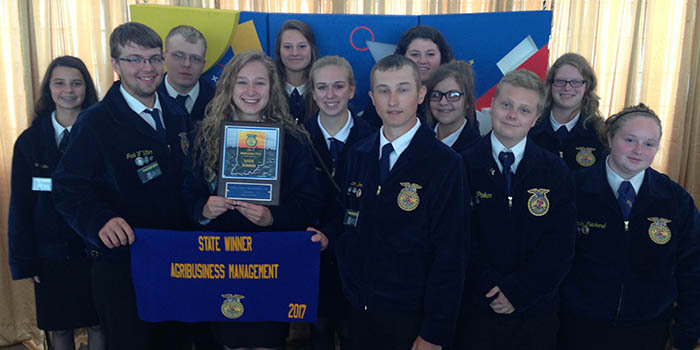 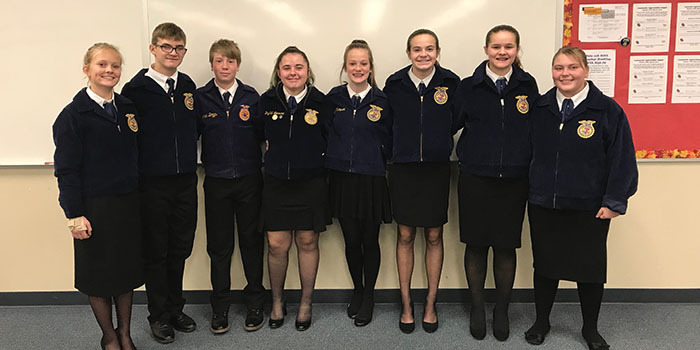 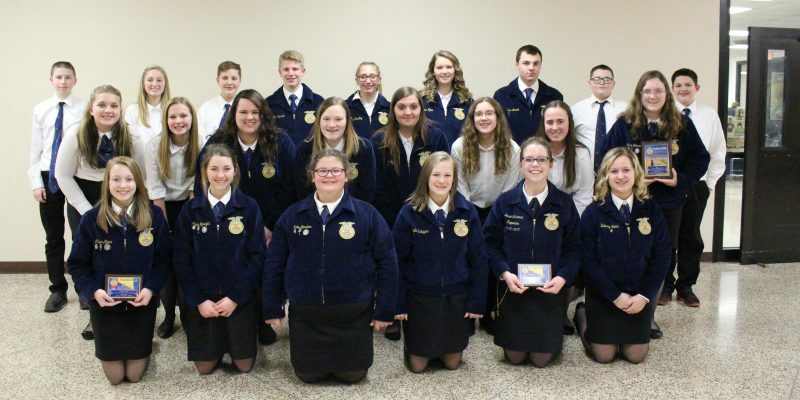 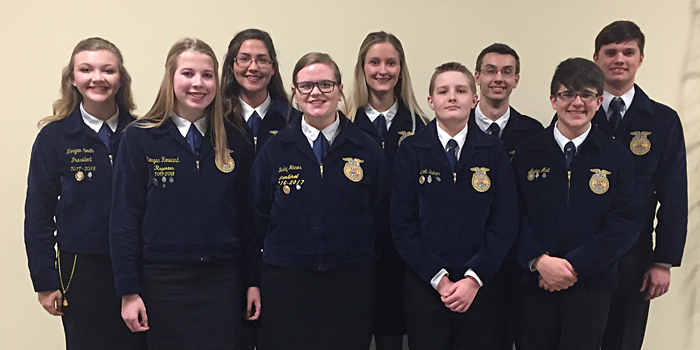 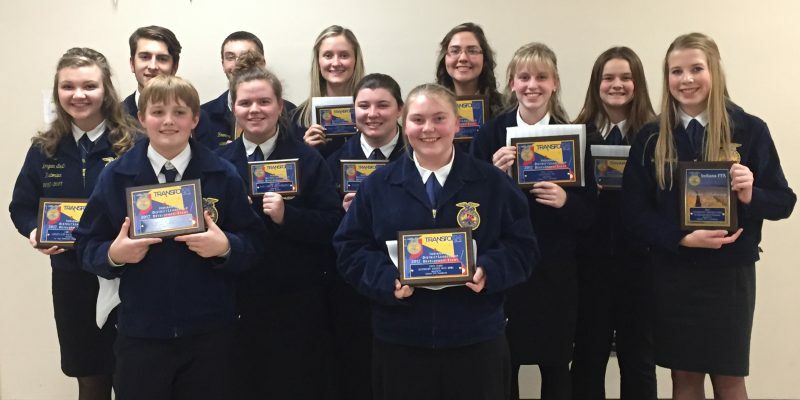 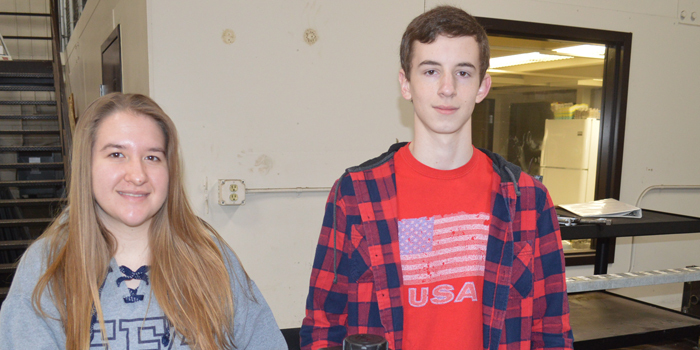 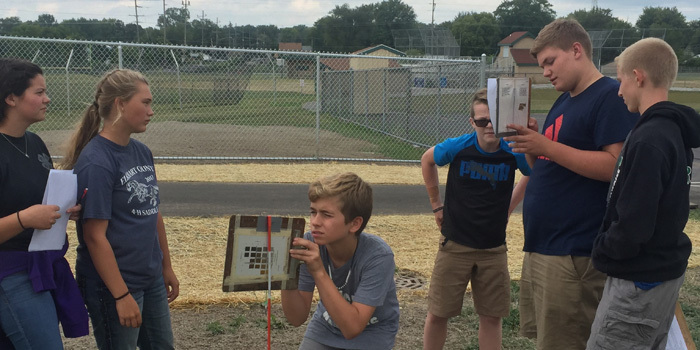 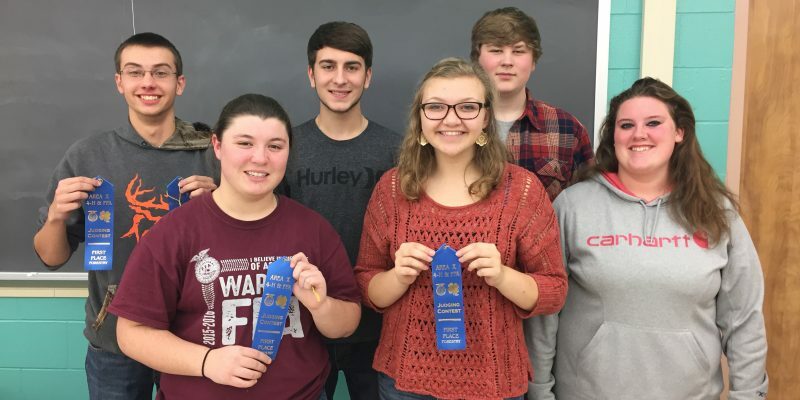 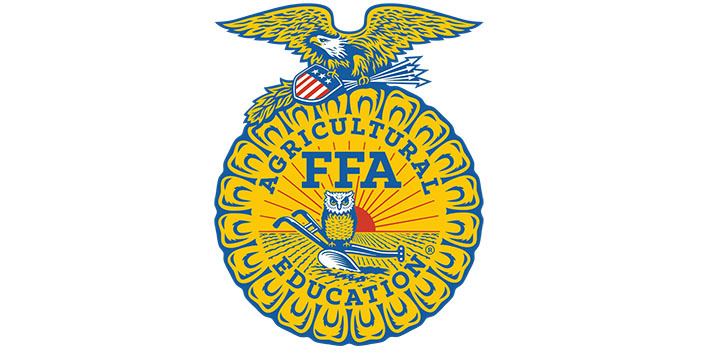 AKRON — The Tippecanoe Valley FFA soils team has been very busy this fall competing in different contests. 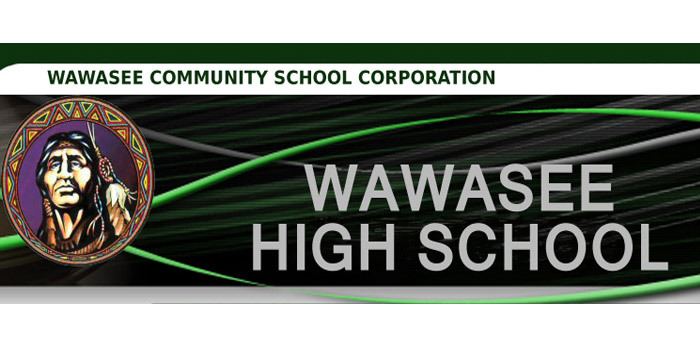 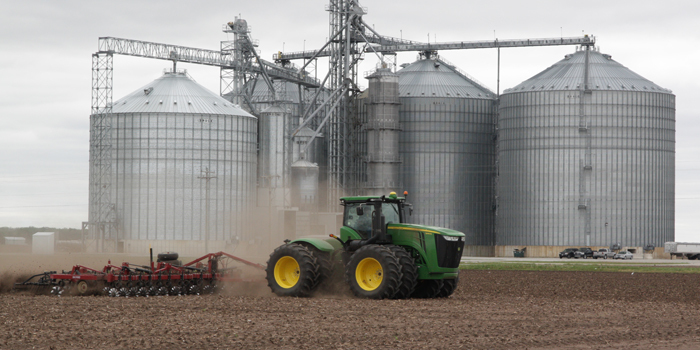 KOSCIUSKO COUNTY — Admittedly, numbers can sometimes be manipulated or arranged in such a way as to be misleading. 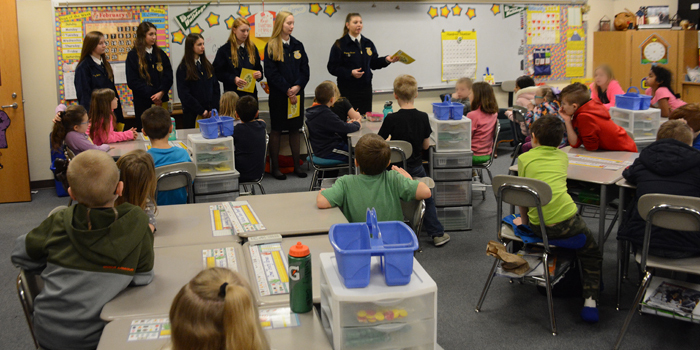 But when it comes to the number of people directly engaged in farming, the story told is one of far fewer people involved in agriculture than a couple of generations ago.